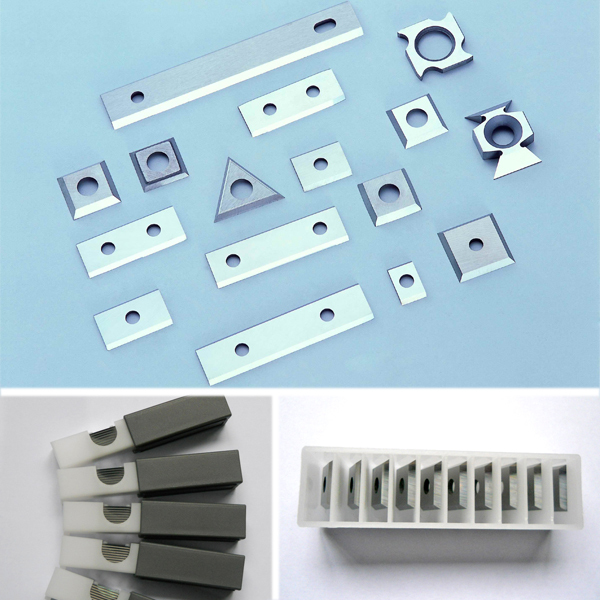 Carbide Inserts for Edge Band Woodworking Machine made by Zhengtong Special Material Factory are of high quality. These woodworking reversible knives are used in Edge-banding Machines. The production process is strictly monitored by our highly experienced technicians in each stage. Thus, we can make sure what we deliver to you is of high quality and long working time. The knives are made from 100% original pure tungsten carbide, with less impurities. That`s why we have been serving the woodworking industry for almost 20 years with high customer satisfaction. 6. Buying directly from a manufacturing factory saves your costs! 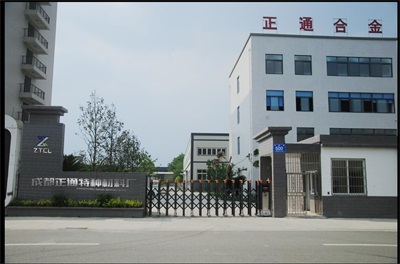 Having been in tungsten carbide industry for almost 20 years, Zhengtong is your trustworthy choice for all kinds of carbide Spare Parts or knives and blades. We keep doing researches and developing new materials for all the time along. 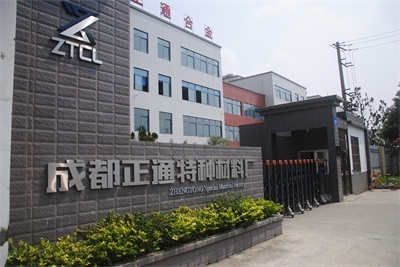 We have made progress on filter cutting knives in tobacco industry and slitting machine blades in corrugated industry, and we will not stop innovating! 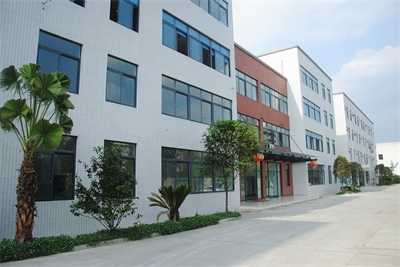 Our care for quality, sense of responsibility and service concept are what supported us though ever changing markets and make differentiate us from other similar suppliers. 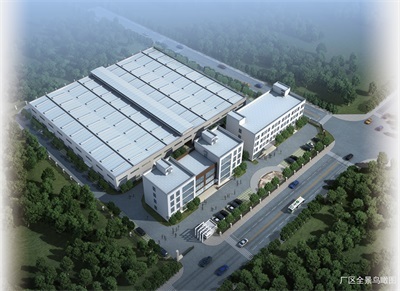 The factory is running under ISO standards. 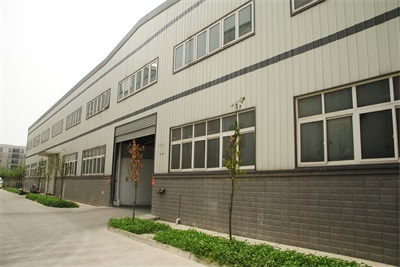 The modern pressing and processing machines are used and each production stage are checked by experienced technicians to make sure the promised quality. Deal with us means less good quality, reasonable price, and less trouble!